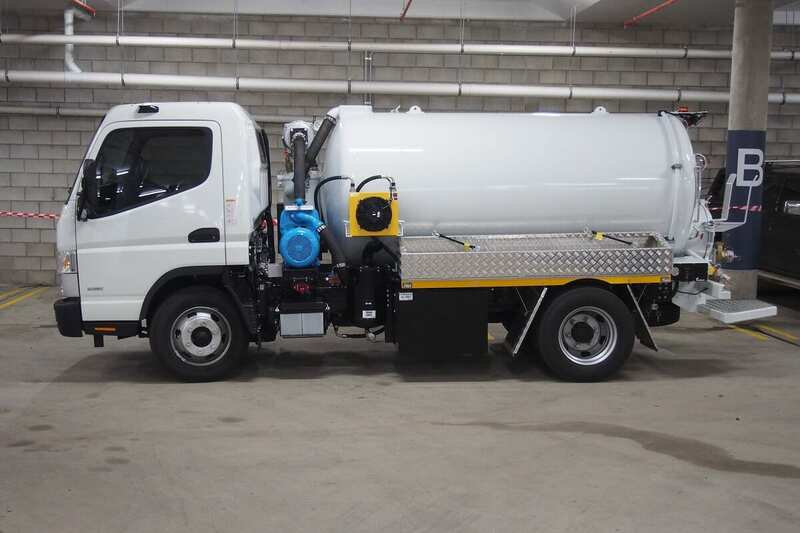 The R247 – 4000 is designed for public utilities and professional contractors cleaning waste water and sanitary systems. 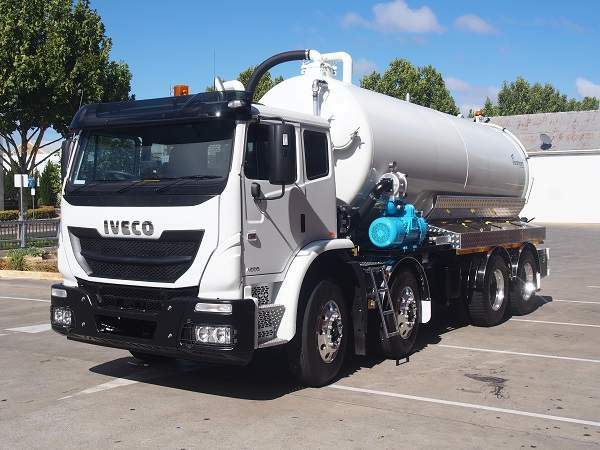 This low-profile truck has a legal payload of 4000L, 247 CFM with a maximum height of 2.2m and features increased vacuum performance for a 4 X 2 truck, improvements to operator comfort, control and filtration efficiency. 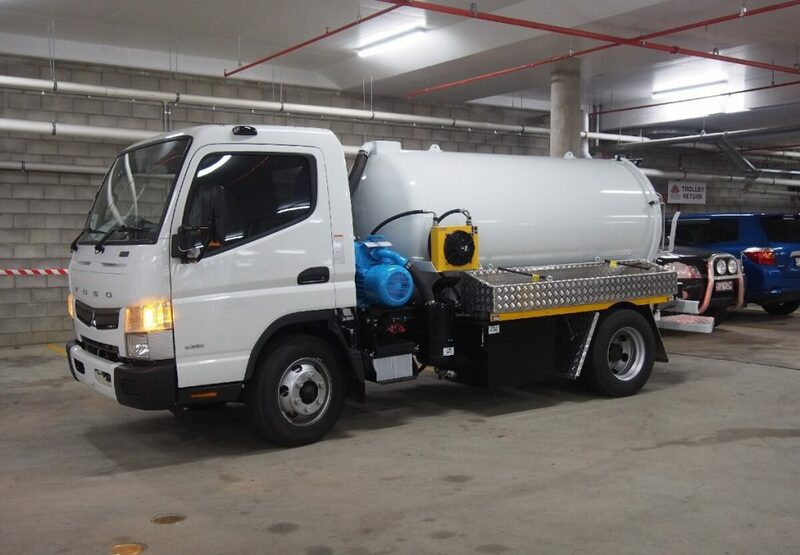 Its small size makes it the perfect choice for municipalities and contractors looking for greater manoeuvrability on the job. Low maintenance operations combined with high quality, off-the-shelf components gives you superior performance at the lowest long-term cost of ownership. – Bunded aluminium checker plate Hose trays mounted on both sides of tank. – Operators manual and Maintenance manuals supplied. Our units are manufactured in Australia in accordance with AS1554.1 GP and AS1210, with 12 month workmanship warranty.